One of South Africa’s largest coffee houses, Seattle Coffee Company, credits its existence to competitor Starbucks. This year Seattle is opening its 210th store – while Starbucks has halted South African expansion plans. Seattle says it successfully replicated Starbucks’ recipe before the multinational entered the market. 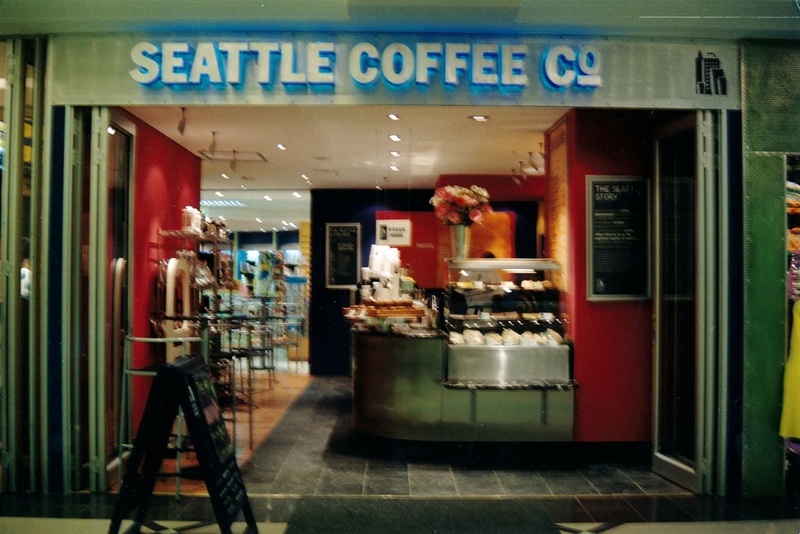 Seattle Coffee Company, one of South Africa’s largest coffee houses, owes its existence to Starbucks, cofounder Peter Howie said. He said Seattle has successfully been able to take elements inspired by Starbucks and localise it for the South African market. 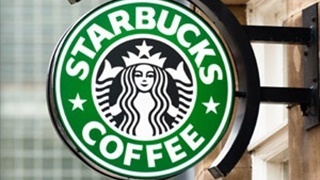 Seattle will this year open its 210th South African store, while Starbucks South Africa has suspended expansion plans after opening just 12 stores. 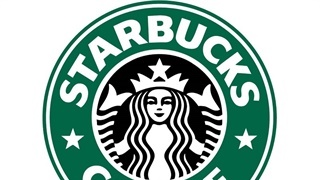 “They [Starbucks] largely account for our success,” Howie told Business Insider South Africa. 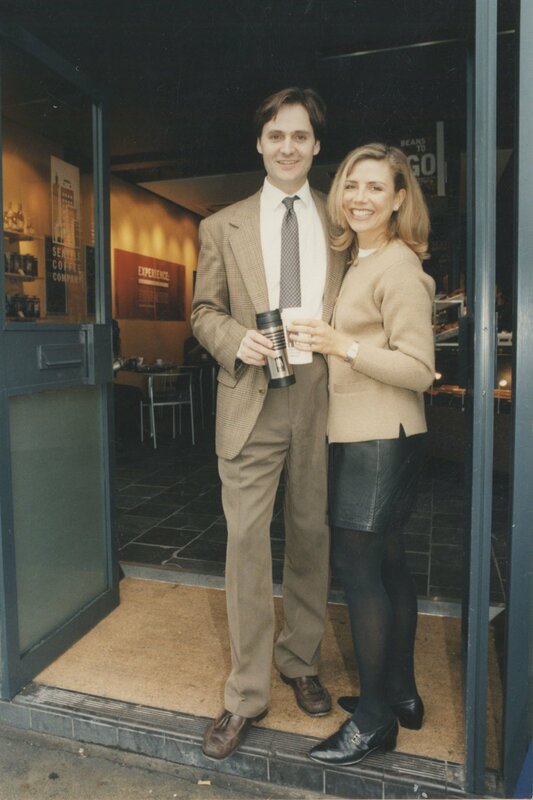 Husband and wife Scott and Ally Svenson launched Seattle in London in 1993 after they longed for the cafe culture in their hometown of Seattle, United States, where Starbucks was founded in 1971. “The [first Seattle] was a hybrid of [Scott and Ally’s] own ideas and the same elements that were responsible for the explosive success of Starbucks in Seattle and the greater USA,” Howie said. 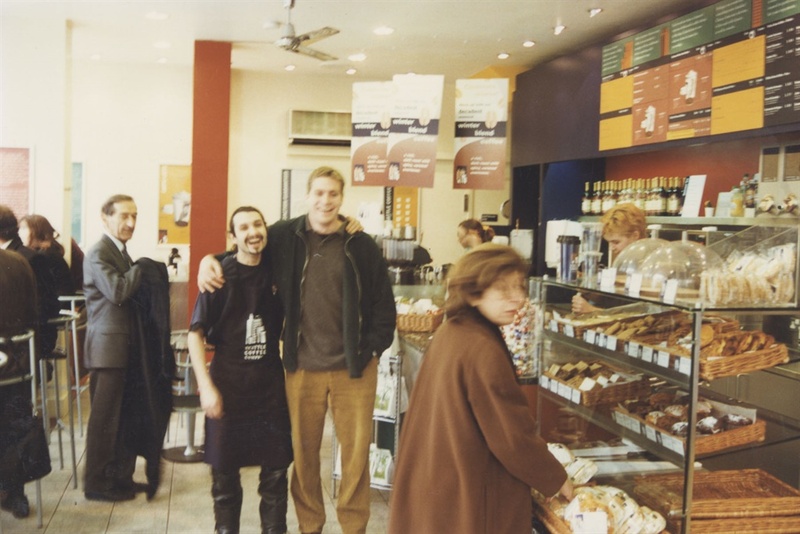 Within three years they opened 19 stores, when Howie joined them as a novice barista. He had the idea to take the concept to South Africa, where he partnered with a school friend, Barry Parker, who was rolling a Nando’s expansion in Canada. Howie, then aged 23, was then approached by Fred Withers, managing director of Exclusive Books, to open Seattle stores across South Africa. They opened their first store in Cavendish Square, Cape Town, eight months later. “Within days, based on the customer response, we knew we were onto something good,” Howie said. Three months after their first store, Seattle was bought out by Starbucks in the United Kingdom. Howie and Parker acquired the Southern Africa naming rights. From there, Seattle partnered with Caltex garages to open coffee kiosks, and later with the Fresh Stop garage stores owned by Food Lover's Market. “We’re [currently] looking at forming alliances with [additional] businesses that, like ourselves, have an artisanal mindset," Howie said. Howie attributes Seattle's success to pursuing a vision that has significance beyond just making money. 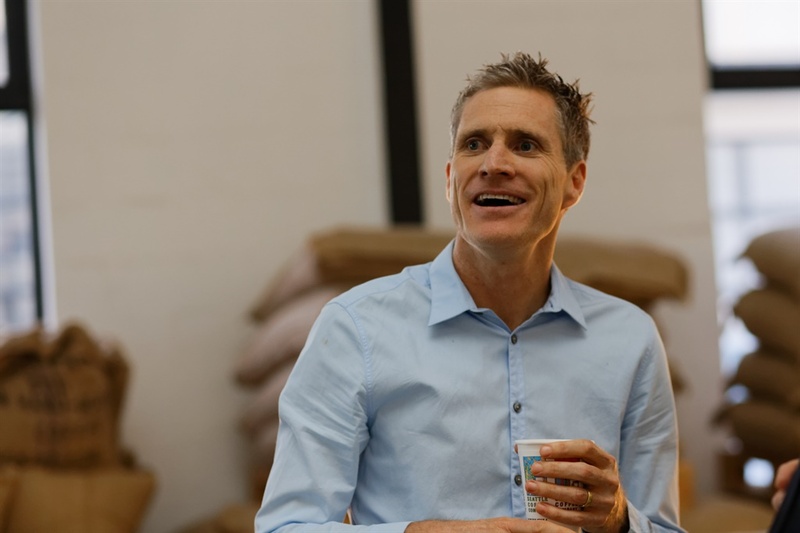 He said when Starbucks arrived in South Africa in 2016, it was met with Seattle, which was a well-established business.